Brand new made in Missouri Bear Baby Quilt 33x334 inches features appliqué milk chocolate-colored bears on a blue green patterned fabric. 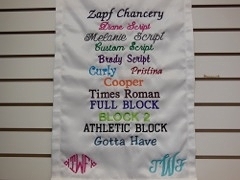 White blocks of ever-so-soft and plush white fabric include one block where you can add custom embroidery. 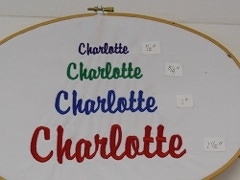 Tied with thread just the way grandma used to make baby quilts. Backing is a white cotton. Polyfill. A brand new stuffed bear is included to keep the other bears company. Wash in cold water; dry on cool. Easily turn into a quilt wall hanging with wood quilt hangars or by adding tabs on the back.